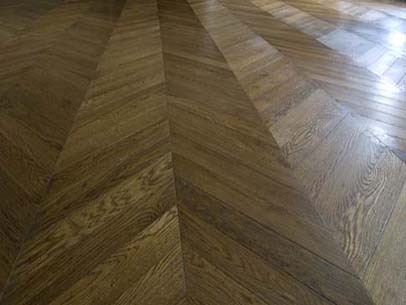 Solid Wood, Engineered boards, Wide Boards, Parquet Blocks, Engineered Parquet, Herringbone, Chevrons, Oiled, Lacquered, Brushed, Sanded, Aged. 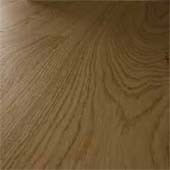 European Oak, exotic hardwoods from renewable managed forests. 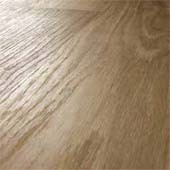 We have a huge range of Kahrs flooring available to buy online or you may wish to visit our Berkshire Showroom or investigate our main hard wood floor site to discover what else we can offer. 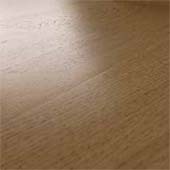 We can make boards up to a massive 500mm wide, but many of our most popular boards are of a standard 180mm. 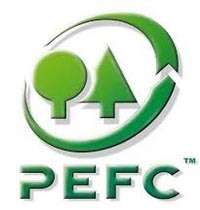 Each board is finished to your requirements in a variety of coatings including hard wax oil or lacquer. 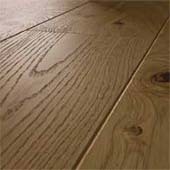 They can be pre-aged and distressed to give the appearance of established old oak floors, be finished in a contemporary white oil or left natural as nature intended. 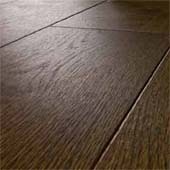 Very resilient flooring that the Victorians did so well. 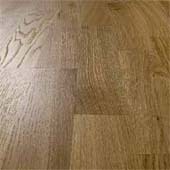 We supply loose blocks, tongue and groove and also ready made panels 800 x 800mm which can be put together in no time. 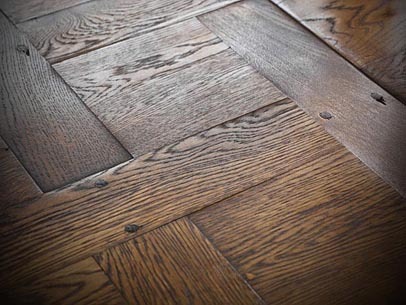 Choose from new and aged styles, tumbled and sanded in herringbone, tumbling dice and a variety of patterns. 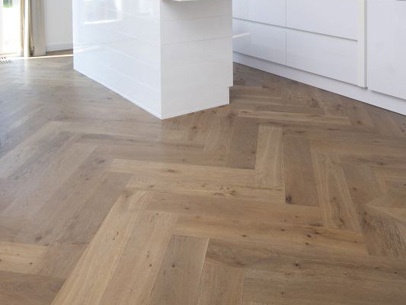 We can supply short and narrow planks to be made up into Chevron and Herringbone patterns. 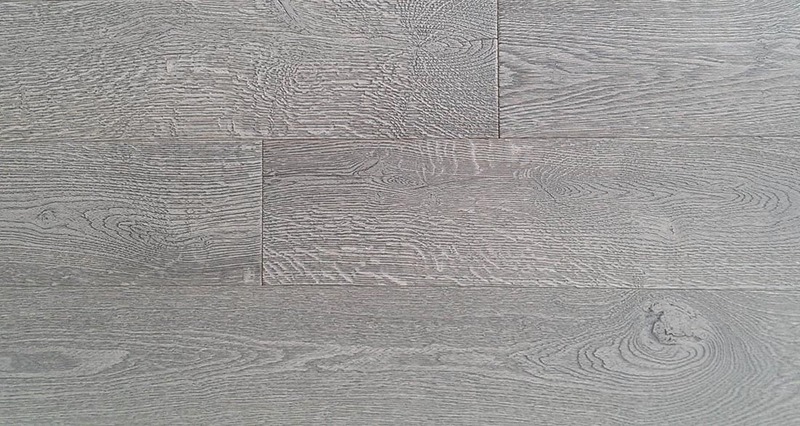 Much of our wood flooring is made to order and therefore can be tailored to your requirements to match up with other surfaces such as carpets and cabinetry. 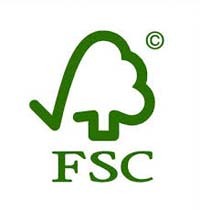 All of our wood flooring is FSC or PEFC accredited.